The expansion valve is an important part of your car's AC system for regulating refrigerant. The liquid refrigerant entering the expansion valve is warm and gets cold when it passes through the valve. The main function of the expansion valve is to convert the refrigerant into vapor by removing the pressure and expanding the gas. It is located on or near the AC evaporator. 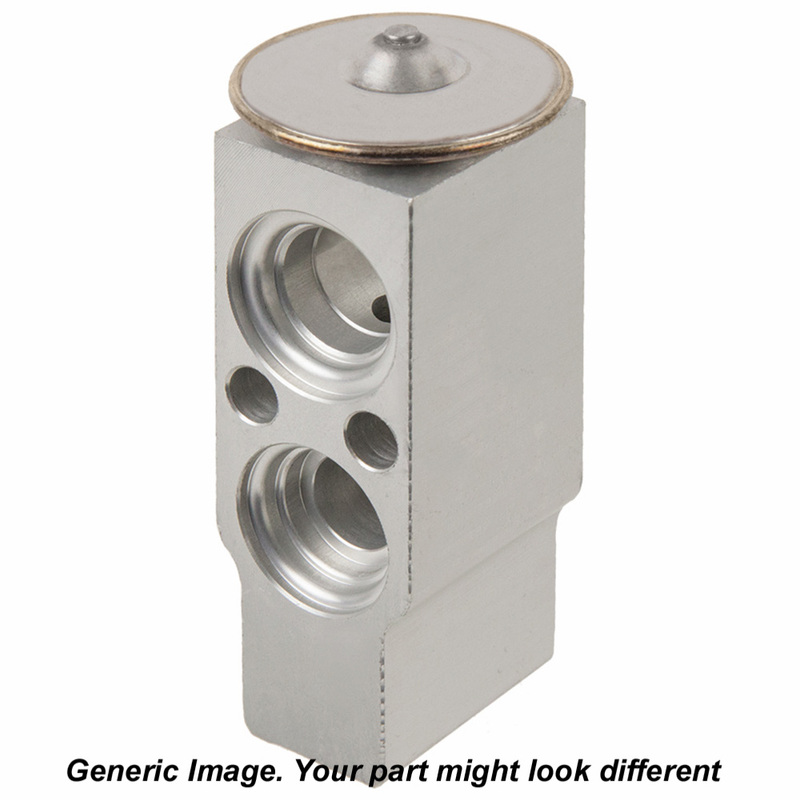 It has a rod that opens and closes a passage which allows the refrigerant to move inside the valve. The position of the valve varies and modulates between fully opened and closed states to precisely regulate the amount of refrigerant going into the AC system. You need to replace the expansion valve immediately if there is a blockage or if it is stuck open. These issues can result in low or high suction pressure. Buy Auto Parts sells a wide range of car parts at wholesale prices. We have Original Equipment replacements and premium aftermarket auto parts. All our car parts are tested to meet or exceed industry standards. Ordering car parts online has never been easier. At Buy Auto Parts, you will find car parts that fit your vehicle by just selecting the year make and model on our online catalog. If you are not able to find the AC expansion valve you need, give us a call and we will find it for you. We have warehouses all across the country, so you can be assured of receiving your ordered auto parts on time. We provide free shipping on all orders above US $99. To find out more about our services and car parts, call us at 1-888-907-7225. If you have any questions regarding your expansion valve, contact our AC specialists by sending an email to [email protected].